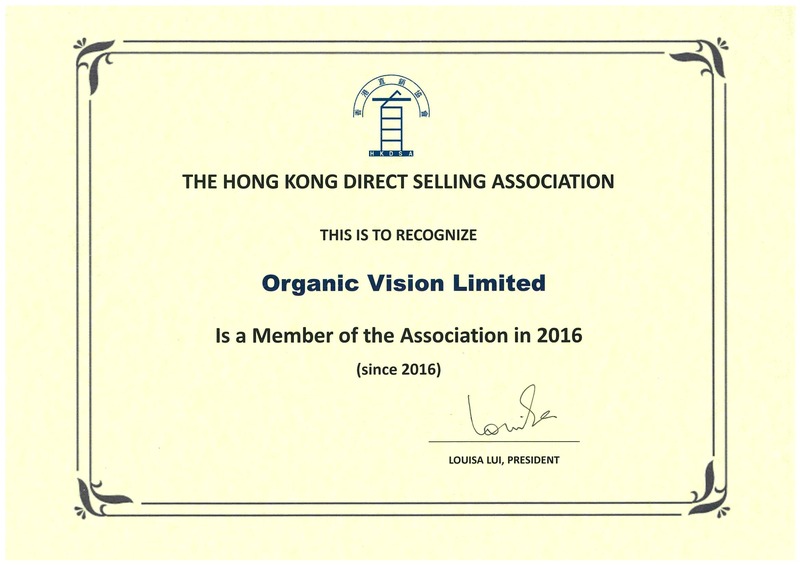 Organic Vision prides itself as being a member of the Hong Kong Direct Selling Association. 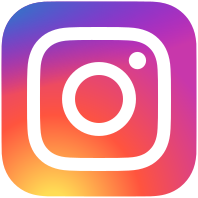 Incorporated in 1979, the Direct Selling Association of Hong Kong Limited (HKDSA) is a trade association of person-to-person marketing companies in Hong Kong. HKDSA is also a member of the World Federation of Direct Selling Associations(WFDSA), which represents the direct selling industry globally. Its mission is to represent the interests of direct selling companies worldwide, and to develop a constructive consumer affairs relationship, through research and communicating information regarding international regulatory and legislative issues concerning the industry. According to the Global Direct Selling Statistics of the World Federation of Direct Selling Associations, there are over 89 million Distributors working in the Direct Selling industry in over 60 different countries worldwide. As of 2012, a total global sales amount of US$167 billion was generated! Based on statistics gathered from 2013, there are over 300,000 active distributors under the Direct Selling Association of Hong Kong and the total sales generated amounted to more than HK$41 hundred million. 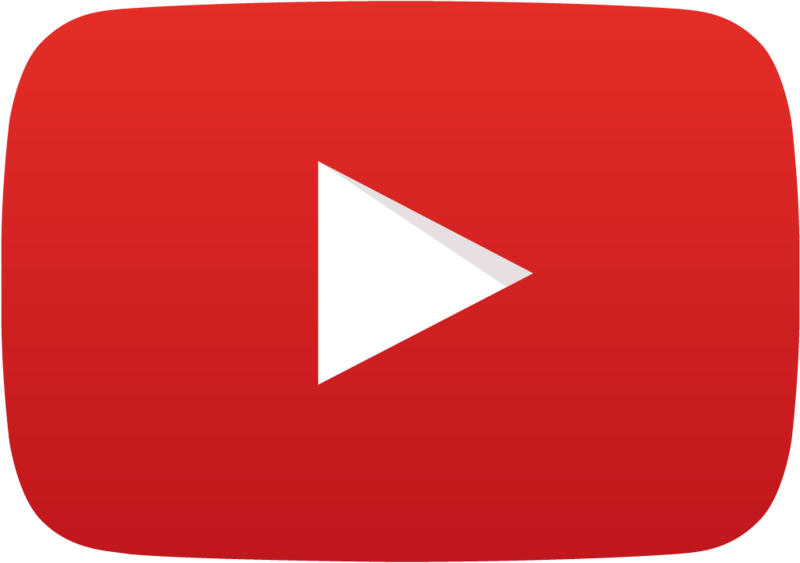 Organic Vision is proud to be among one of such companies working in such a dynamic and growing field. Such a membership dictates that we, as a company, adhere to the highest ethics and values in Direct Selling with the interests of the general public in mind. We follow strict protocols in selling and distributing our products to ensure that our customers are satisfied. Our consumers also enjoy the protection offered by the DSA code of conduct which allows full refund of unsatisfactory products. Being a part of this association further promotes fair competition within the framework of free enterprise. ©2019 Organic Vision, Ltd. All Rights Reserved.